Amazing is a word our customers use when dining with us you will too. Authentic Thai dishes that will leave you wanting even more. Ready for the best Thai Tofu? **Dine In – Carry Out – Delivery and Catering**. Yummy Thai brings the taste of legitimate Thai Food to Texas. 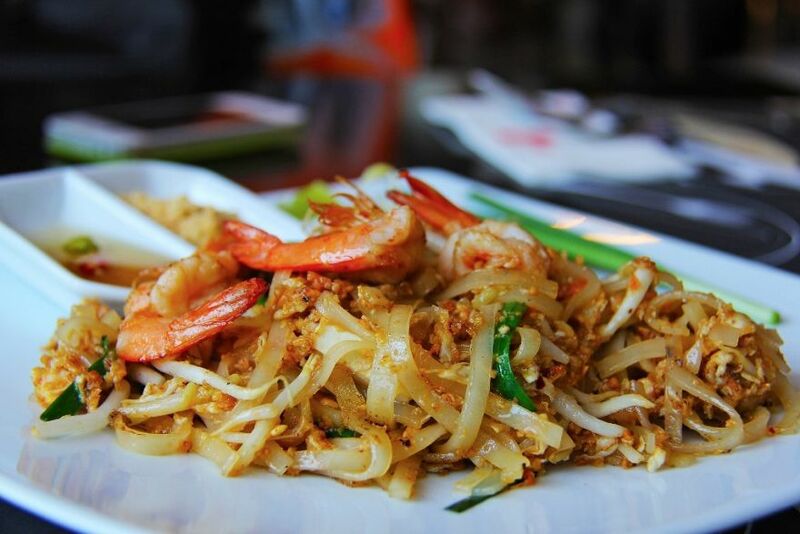 Yummy Thai is as the name clearly states, the most authentically delicious Thai food you will ever taste. Lunch Special $8.99 Served with soup of the day( soup of the day for dining in only), appetizer and entree. Monday- Friday: 11 am-3:00pm. Come join us for some amazing Thai food. Yummy Thai is now offering catering services. Love Thai Food? Want to impress your guests with breakfasts, lunches, and dinners? 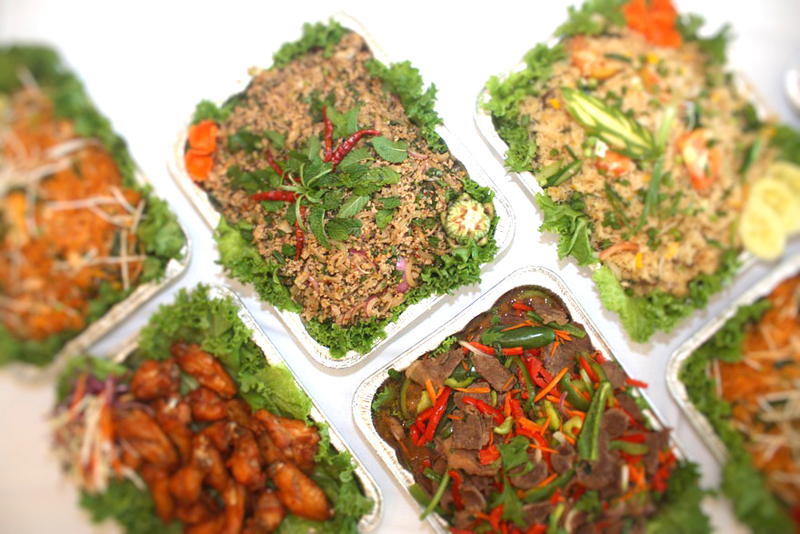 Served them amazing Thai food at your next event. The Pad Thai Omelet was the best I had, fresh and full of flavor, the service was a little slow, but they just open so they are getting things together. I really enjoyed myself, my wife loved her experience as well.The Pad Thai Omelet was the best I had, fresh and full of flavor, the service was a little slow, but they just open so they are getting things together. I really enjoyed myself, my wife loved her experience as well. Pablo G.
Catch up a Mai Tai with our unique touch, or just relax with old and new friends and make memories last longer. 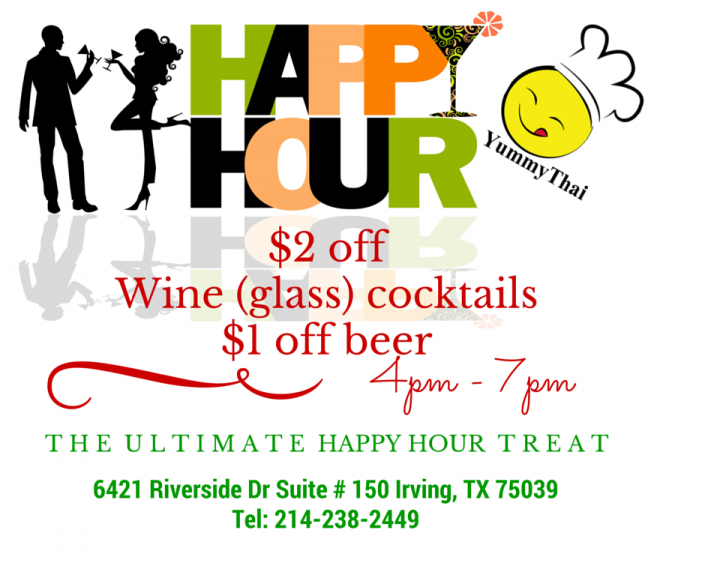 Join us at Yummy Thai in Irving and enjoy our wonderful selection on our menu. We have beautiful decor to make your evening enjoyable and our staff will take care of your every need. Bring the family and feel right at home. We offer Happy Hours, every day from 4 pm to 7 pm with $2 off a wine glass and $1.00 of beer. 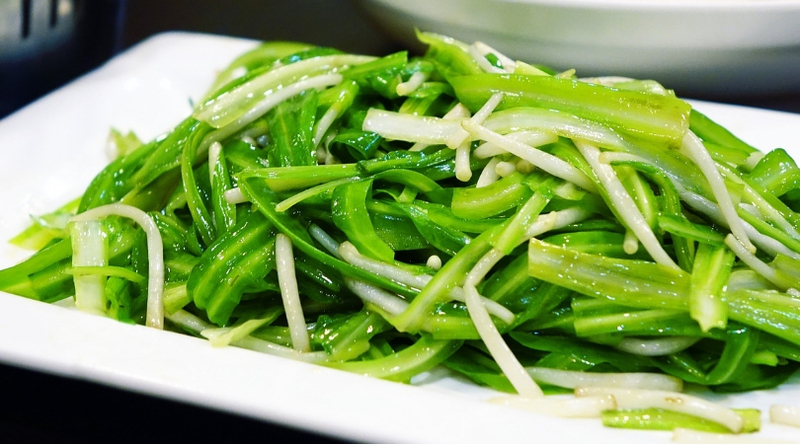 We have a vast variety of appetizer specials, all at discount. 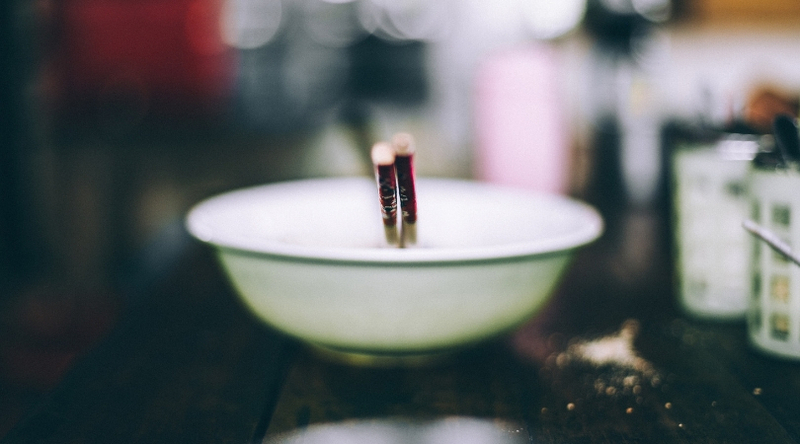 Say hello when you get here and enjoy your experience at Yummy Thai.